John Lennox is a bright mathematician and philosopher. Lennox and other discuss the lack of evidence for the multiverse. But lack of evidence is no problem when blind faith can be inserted. From the Deseret News story in 2017 by Hyrum Lewis. 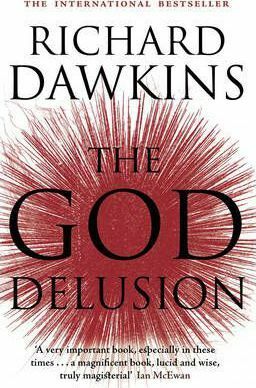 In recent decades, anti-religion books have become best-sellers, the culture has become increasingly secular, and religious affiliation has declined among the population. There are many reasons for this rise in atheism, but it is not because atheists have advanced good arguments. They haven’t. The basic atheist objection to belief in God is that we don’t see him, but this assumes — for no reason at all — that knowledge comes exclusively through sight. Most religious people believe that revelation — scriptures, personal inspiration or living prophets — can give knowledge just as sight, sound or touch can. 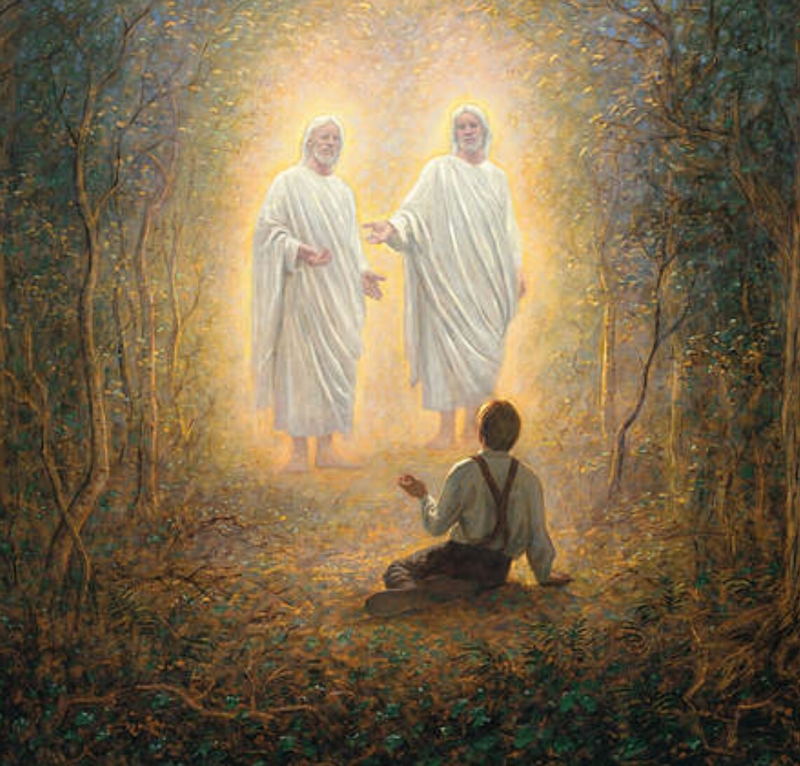 Many Latter-day Saints believe in God not necessarily because they have seen him, but because they know through spiritual witness that he is real. Atheists don’t take such spiritual experiences at face value, but instead dismiss them as mere illusions — tricks played on us by the brain. The mind evolved to believe nonsense, says the atheist, so we can just discard spiritual experiences accordingly. But notice that by saying our brains are powerful deception machines, atheists have undercut the validity of the science that forms the very basis of their worldview. If we can dismiss spiritual experiences (such as “feeling the Holy Ghost”) by appealing to brain chemistry, we can also dismiss sensory experiences in the same way and for the same reasons. 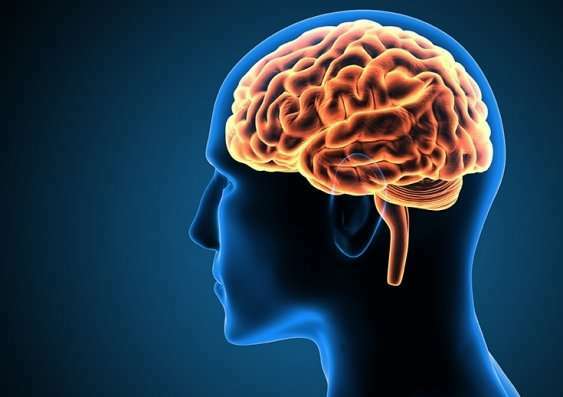 If our brains are built to trick us, why should we trust anything they tell us, including the evidence for evolution, relativity or any other scientific theory? When it comes to spiritual experiences, the atheist refers to the brain as an all-powerful deception machine; when it comes to science, the atheist refers to the brain as an all-powerful truth machine. The atheist claim that “we don’t see God” is also false. The scriptures and LDS traditions are full of accounts of people who have seen, heard or even touched God. Why are atheists willing to accept sensory evidence when it comes to science, but not when it comes to religion? It would appear that, for the atheist, the “seeing is believing” rule only counts when it supports their worldview. Also note that atheists themselves believe in many things they can’t see. Atheists generally believe in moral principles, but when has anyone ever seen these entities called “good” and “evil”? If our experiences of God are “just feelings” that we can ignore, then why aren’t our experiences of right and wrong also “just feelings” that we can likewise ignore? “Moral” is simply a name we give to certain behaviors we prefer, but isn’t our preference for them, like our belief in God, just a product of evolution that we can now disregard? Science works on the principle of falsifiability, but no scientist is willing to falsify morals in the face of new evidence. It’s inconceivable that a scientist would look into a microscope and declare, “I’ve just falsified the theory that murder is wrong.” Since no atheists are willing to falsify their morals, this is evidence that they do exactly what they charge religious people with doing: believing in things for which there is no empirical scientific evidence. Another common atheist argument says that God can’t exist because he would not allow the suffering and wickedness that are so prevalent in the world. While other Christian denominations teach that God created us from nothing, Latter-day Saints believe that our intelligence and agency are co-eternal with God. This means that God respects our free will. We played a role in coming to earth, with all the risks that entailed. We also have the ability to choose, even if we abuse it. If we choose greed, we reap the unhappiness of materialism; if we choose selfishness, we reap the unhappiness of loneliness; if we choose substance abuse, we reap the unhappiness of addiction; if we choose indolence, we reap the unhappiness of poverty. God could not stop this suffering without depriving us of our agency. Human choices explain much (perhaps most) of the suffering in the world. Finally, and perhaps most importantly, we must remember that everyone, atheists included, have faith. Humans are wired for worship and we all seek out dogmas that give our lives direction. 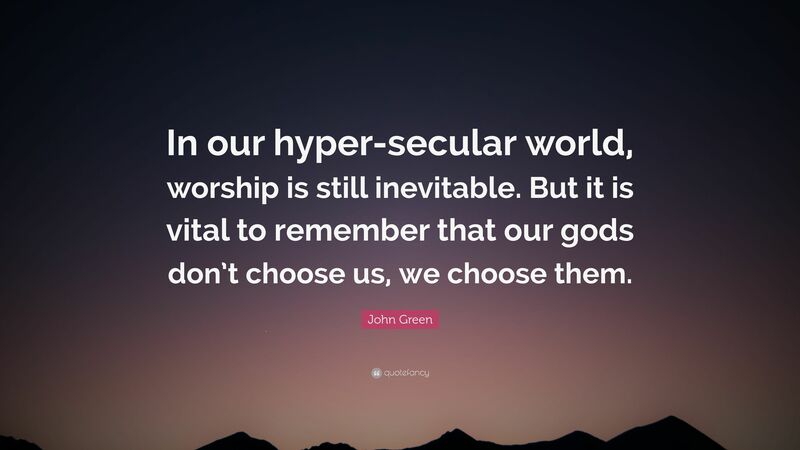 Our choice is not whether to worship, but what to worship. 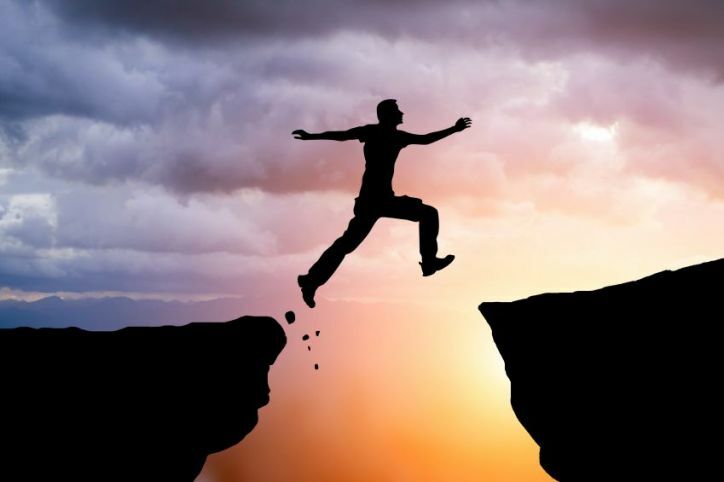 Notice, for instance, that nearly all atheists who ridicule the idea of faith, themselves gravitate to secular faiths such as Marxism, progressivism, humanism, postmodernism, scientism, libertarianism or other such “isms.” Each is based on dogmas that require leaps of faith. While atheism has grown in America over the past generation, this is not because it has solid arguments behind it. Latter-day Saints are equipped with religious truths that can help them refute even the strongest atheist claims. I’ll share a few videos about demographics and the interrelationships between faith and family. No faith often results in no marriage and no children. No marriage often results in no faith. The 2 — marriage and faith — rise and fall together. Mary reports that Scandinavia — the most secular region in the world — has both little faith and few families. 40-50% of homes have a single occupant. And these are not all widows and widowers. Few are marrying. Faith and family formation seems to go hand in hand. Mary disputes the notion of believers vs unbelievers. All believers are people of some faith. Just what do they put their faith in? This video is a more recent speech by Mary Eberstadt. She discusses the competition paganism — a rival faith — feels toward religion. Wonderful perspectives with Blake Ostler. Among many other ideas, Blake makes the point that we should trust our spiritual experiences just as we would trust our senses. He states that we’re hard wired to be spiritual. That God has implanted within us a spiritual compass we can follow when we’re faithful. They discuss the class — Religious Problems — they took at BYU decades ago. The format was that each student would introduce a topic about a “controversial” topic. Topics included church history, Joseph’s polygamy, race and priesthood, living one’s religion, having the spirit, etc. We should be able to discuss these things — doubt, faith, questions — in the open. And learn from these topics. 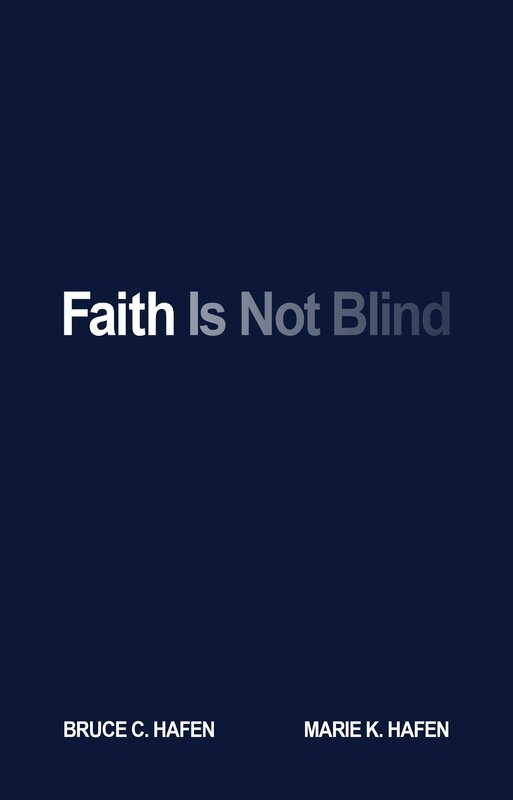 The Hafens gave a topic at BYU-Hawaii: “Faith is Not Blind” and wrote a book with the same title. I recently completed my Google Slides presentation here. Science isn’t in conflict with religion. Instead, the problem is with Scientism: the irrational believe that Science is the only source of truth. Scientism (and not Science) conflicts with religion and many other fields. 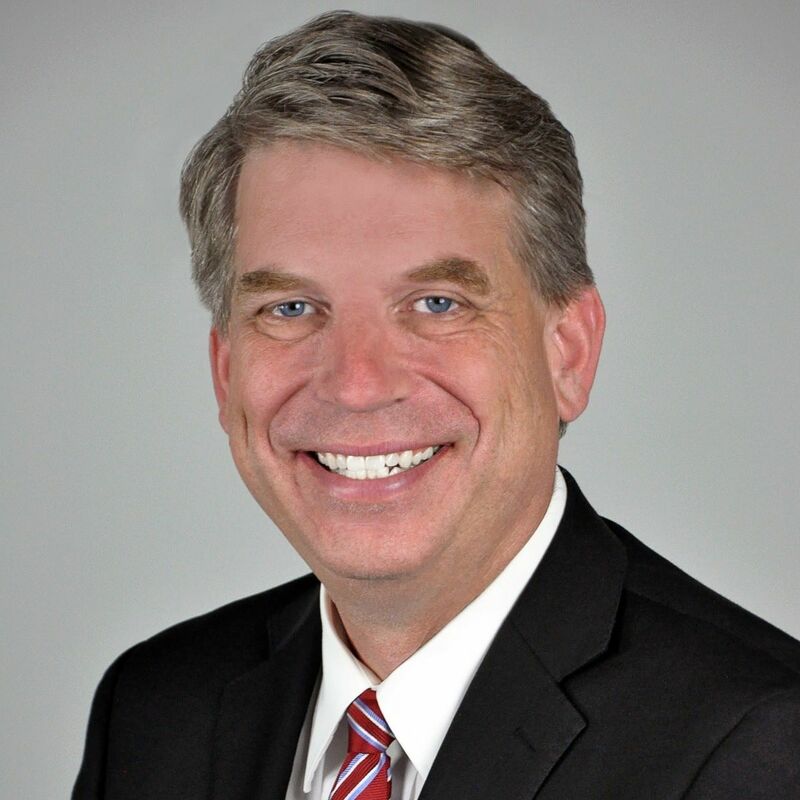 Jim Bennett, son of late US Senator from Utah, wrote a reply to the CES Letter in 2016. Jim is an incredibly witty, entertaining, and talented writer. Not only were the answers helpful, but it was a joy to read, given Jim’s wonderful style. Many of us know Latter-day Saints who have recently struggled with their faith, especially when unprepared and facing down a huge list of criticisms and unfamiliar context. Drinking from a critic’s fire hose isn’t a good idea. It’s best to get help and to see a line-by-line response to critics’ claims. Jim provides helpful answers and insights for those sincerely seeking answers. Jim updated his response here to this anti-Mormon PDF and released the update today. To review other scholars’ responses click here. The answers to LDS critics are scholarly, fair, exonerating, and voluminous. Is Faith Compatible with Reason? Great podcast! Faith is reasonable. And is a choice. Brigham Young University’s Daniel Peterson and Scientific American columnist Michael Shermer debate whether faith and reason are compatible. Michael Shermer is a prominent (but very agreeable) atheist. Dan Peterson is among the most prominent LDS apologists. Super talk by Noel B. Reynolds. You can read or listen to it here.